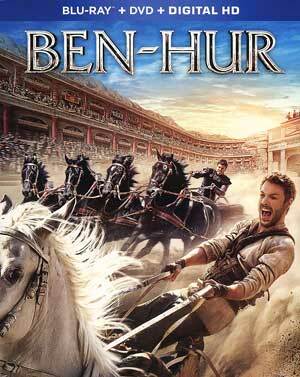 This adaptation of Ben-Hur wasn’t as bad as I thought it would be but that doesn’t mean it should’ve been made. However, at least Jack Huston gives an earnest and heartfelt performance while Morgan Freeman basically phoned in his performance and the visual effects were mostly impressive. 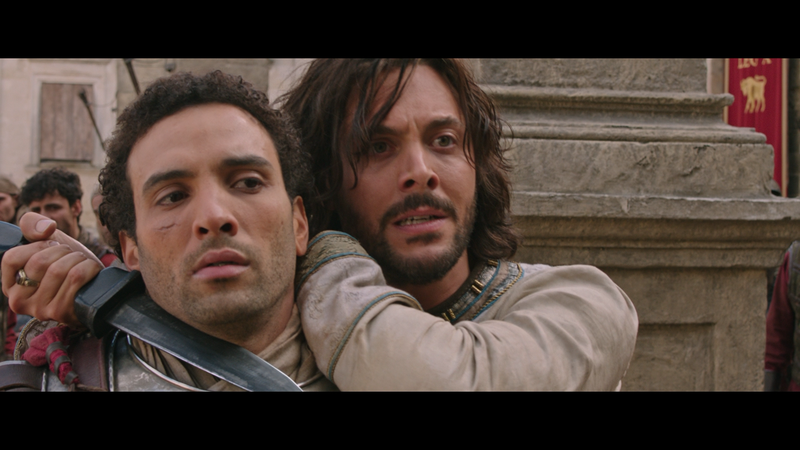 Plot Synopsis: Judah Ben-Hur (JACK HUSTON) loses everything after his adopted brother Messala (TOBY KEBBELL), now an officer in the Roman army, returns to Jerusalem and accuses the young prince of treason. Stripped of his title and separated from his wife (NAZANIN BONIADI) and family, Ben-Hur must endure years of slavery on a galley at sea. 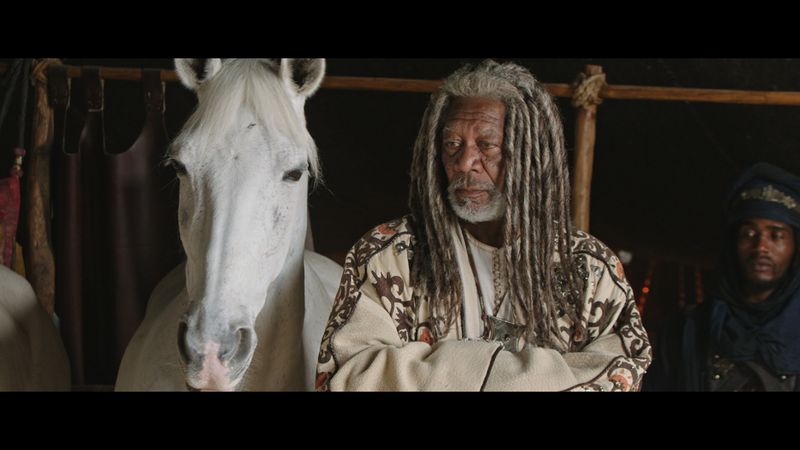 When fate — in the form of Sheik Ilderim (MORGAN FREEMAN) — brings the estranged brothers to an epic and deadly chariot race, Ben-Hur finally gets the chance to exact vengeance on the man who destroyed his life. Remakes aren’t going away but at issue is whether some should get the treatment in the first place. And the general answer is: no. The latest is Ben-Hur which, based on Lew Wallace’s 1880 novel, has been adapted numerous times, the most famous being the 1925 and then 1959 feature films, not to mention TV movies and stage plays. So while this newest adaptation isn’t unfounded, upon watching, there’s no real reason for it to exist. However, it’s not to say it’s a waste of time, just unlike its predecessor, will not stand the test of time and will be regarded as a footnote. 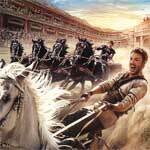 Ben-Hur might be another pointless remake, and apparently audiences agreed as it pulled in a mere $94.06 million worldwide against a $100 million production budget (plus more with marketing). But as needless as this movie was, it was hard to deny that there was some quality work done, primarily an earnest but passionate performance from Jack Huston as the title character and director Timur Bekmambetov (Abraham Lincoln: Vampire Hunter) showcasing some impressive sequences, most notably the sea battle and the iconic chariot race, both utilizing CGI but not to the point where it was overbearing and unrealistic. The supporting cast was fine with Toby Kebbell playing a serviceable antagonist, up-and-comer Pilou Asbaek (next seen in Ghost in the Shell) as Pontius Pilot was more or less a side character, and Morgan Freeman was probably cast for his opening voice over, otherwise seemed to phone in his performance. Nazanin Boniadi was a decent love interest as Esther and Rodrigo Santoro made for a nice down-to-earth (so to speak) Jesus Christ. In the end, Ben-Hur isn’t terrible and does have some well shot action scenes and solid acting, but there’s no reason to see this adaptation when you’ve got others to watch that are far better and more impressive for their time. As it is, it might be worth a rental but not much more than that. This release comes with a semi-glossy slip cover. Inside is a DVD Copy and a redemption code for the Digital HD copy. 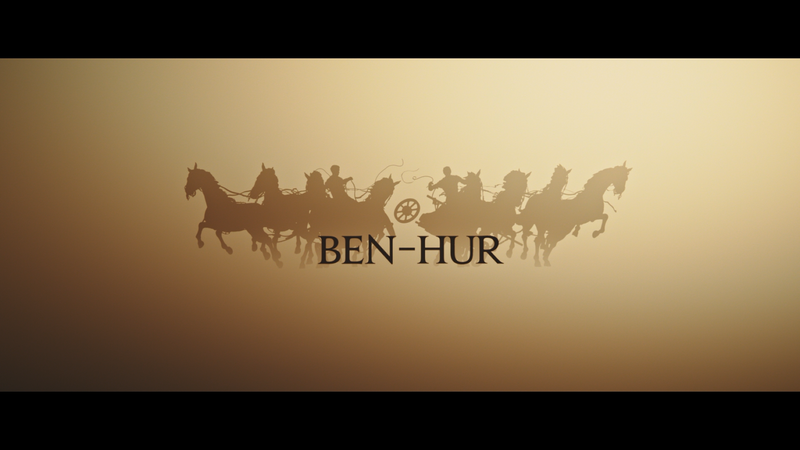 Ben-Hur: The Legacy (10:37; HD) looks at the previous incarnations and what the filmmakers wanted to instill on a new generation. Includes behind-the-scenes footage. The Epic Cast (12:10; HD) breaks down the casting of the iconic characters. A Tale for Our Times (15:25; HD) is on Timur Bekmambetov’s approach to directing the film as well as the historical accuracy from the sets, costumes and dialogue. 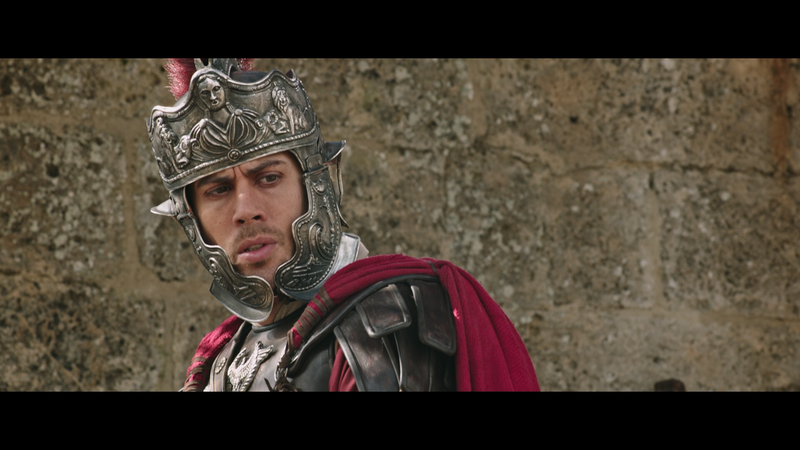 The Chariot Race (10:37; HD) is a more in-depth look at the film’s key sequence. Deleted and Extended Scenes (10:23; HD) — There are seven scenes included here, some with expansion on character but nothing that would’ve improved the movie that much. 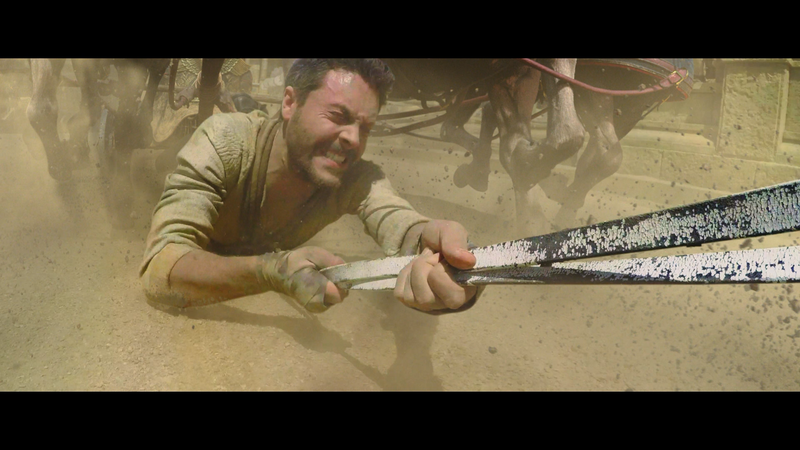 Ben-Hur rides onto Blu-ray presented in its original 2.40 widescreen aspect ratio and a 1080p high-definition transfer. The picture quality on this, unsurprisingly, looks great. Detail is generally sharp throughout and even though there is a dark tone to the story involving war, crucifixions, betrayal, etc, colors are bright and skin tones appear natural looking. The disc includes a robust but even keeled DTS-HD Master Audio 7.1 track. While it’d been nice to have the movie play with a newer format (Atmos or DTS: X), this one still sounds great providing for both clean and clear dialogue levels intermixed with the action sequences which has nicely defined depth. Overall, this adaptation of Ben-Hur wasn’t as bad as I thought it would be but that doesn’t mean it should’ve been made. However, at least Jack Huston gives an earnest and heartfelt performance while Morgan Freeman basically phoned in his performance and the visual effects were mostly impressive. At best this is worth a rental, but better yet, rent (or buy) the older versions. The Blu-ray released by Paramount offers great video/audio transfers and some OK selection of bonus features.